There is a general misconception among people that all online casino games require some sort of investment or deposit to be played. This is not true. 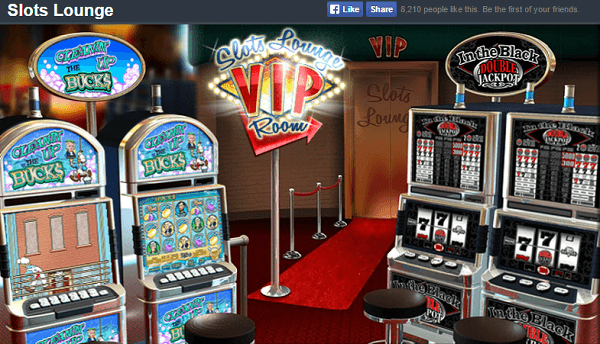 You do not always need money in order to enjoy some amazing virtual online casino games. There are plenty of online casino games out there that can be played completely free of charge. These online casino games may not promise big rewards, but they certainly provide impeccable amusement and wonderful entertainment. After all, the avid gambler gets involved in casino games more for the sake of enjoyment than for financial gains. There is no shortage of free online casino games on the internet. You just need to look in the right places to find the ones that offer the best entertainment and have no hidden costs or strings attached. Free online casino games are often associated with unreliable online casinos that have poor reputations. This is the reason why you need to take extra care and harbour a little more caution than usual when looking for games that cost no money. The last thing you need is to be ripped off by a seemingly free online casino game hosted by a shady and deceitful online casino. Keeping the negativity aside, there are many free online casinos that have grown to become fan favourites over the last few years. Some of these online casinos games are readily accessible and serve as must have attractions at well known online casinos. If you have a little bit of free time in your hands, then you may want to give the following list of free online casino games a try. Once you are done playing, you will not regret the time that you spent with these fun filled games. As the name suggests, this game offers a premium bingo experience for those who are not yet prepared to splash out the big cash for online casino games. The game allows you to activate extreme power-ups and score 3 extra balls towards the tail end of each round. This gives you an improved chance of hitting it big at the closure of the game. To start playing the game, you can select up to 4 cards and place your bet per card. A bingo can be scored by daubing 5 numbers in a row in a direction of your choice. The simplistic nature of the game makes it one of the best free online casino games in the world today. 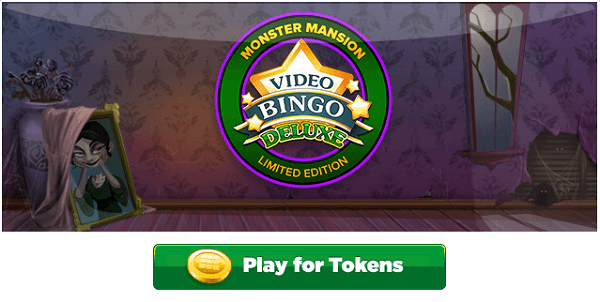 You can match up bonus patterns to win a BONUS BINGO and get a multiplier of 10x on your bet. There are also extra patterns that you can find and make use of to score bingos outside the standard patterns that are available to you. 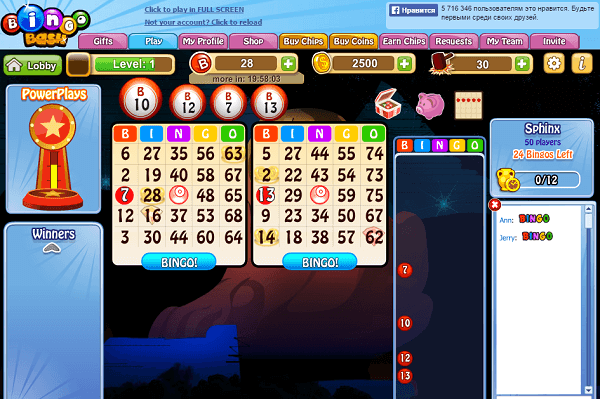 Bingo Bash is a fine addition to the list of free online casino games that you can play. To play Bingo Bash, you need to get started with chips. These chips along with gems that you earn, can be used to attain power-ups and join tournaments. The game is quite unlike the Video Bingo Deluxe described above and has its own charm. You get to daub your bingo card after a specific number on your card has been mentioned out aloud. When you stumble upon a winning pattern, you have to click the Bingo button. What makes this free online casino game even more amazing is that it can be played on a number of different mobile devices including your tablet. Whenever you see the word Vegas added to the name of a free online casino game, you can bet that it’s going to be a good one. Well, the Wheel of Fortune Slots will surely not disappoint you. This is a highly popular game that is played around the world, especially in the United Kingdom. It is one of those gimmick games which are not too extravagant in their game play, but contain just the right amount of flamboyance to keep the players intrigued. As the name suggests, it is a slots game, and it is one that will remind you of the classic slots that you have grown up seeing. There are no playlines in this slots game. All you have to do is place a bet and let the spinner spin on its merry way. To make the game even better, you can make use of the Bonus Rounds. 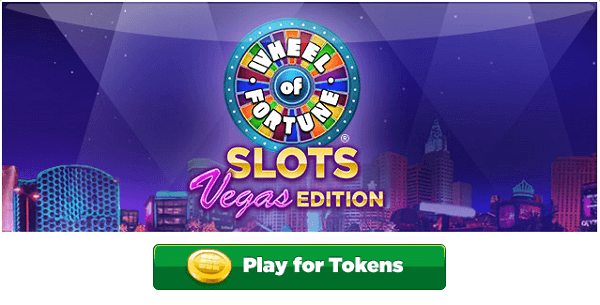 Each bonus round offers a decent number of free spins to capitalize on. 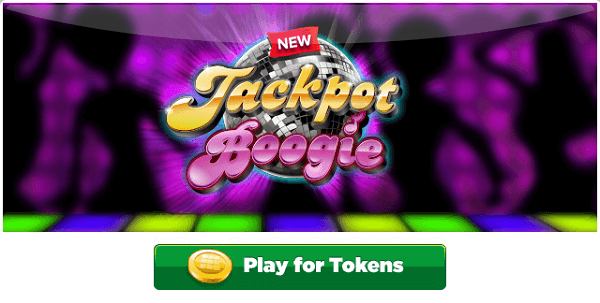 Another free online game that has fast become an internet sensation is Jackpot Boogie. Playing the game is fairly simple. All you have to do is spin the wheel to bag the wins. You can call this a rather smooth sailing game for novice players. There are a number of ways in which you can earn bonuses, and winning each bonus takes you one leap closer to the ultimate prize. There is also a mini game within the main Jackpoot Boogie game known as the Party Palooza. To unlock the free spin, you have to land a full image of Far Out Mama on the first reel. It’s not often that you get to play premium slots for free. Slots Lounge allows you to do just that. Dubbed as an authentic casino style video and mechanical slots, this game comes with free scratch tickets and daily bonus awards that will keep you on the edge of your seats. Created by Masque Publishing, the game has proven to be a treat for most people who have tried it out. 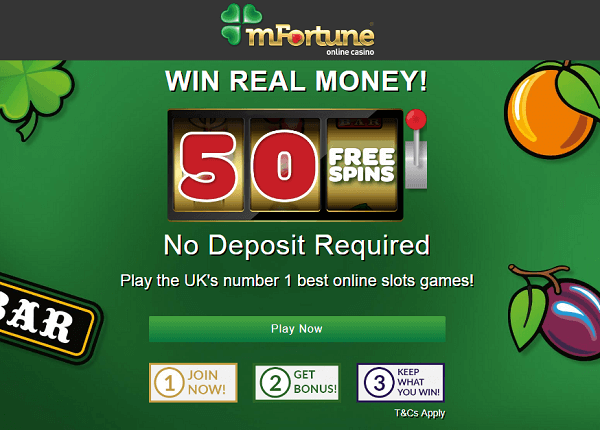 It’s the perfect game to round off the list of free casino games.